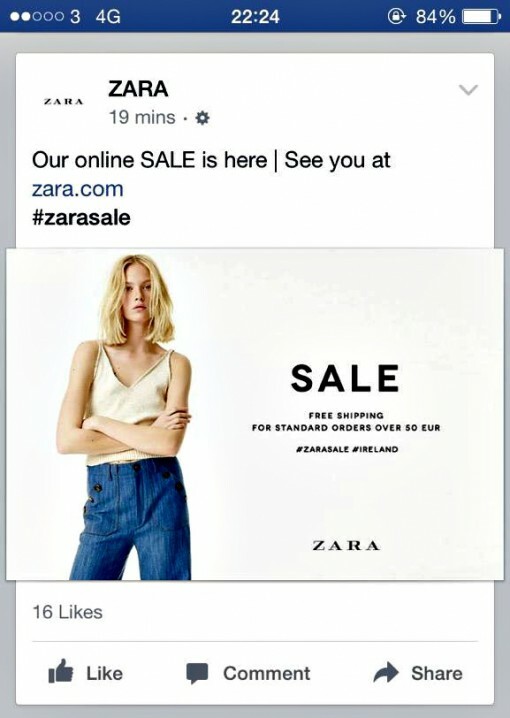 Zara sale starts in U.K., when is 2015 U.S. Zara sale? As with previous promotions, Zara starts discounting their clothing in the U.K., Ireland and other countries before starting their sale in the U.S. Check out Twitter abuzz with words like “queue” and “colours” — clearly the Zara sale has began in the UK (and Nepal, apparently). The good news is the wait isn’t very long for us money-conscious and fashion-conscious Americans, the sale comes stateside a couple days later — usually starting online before hitting the physical racks the following day. 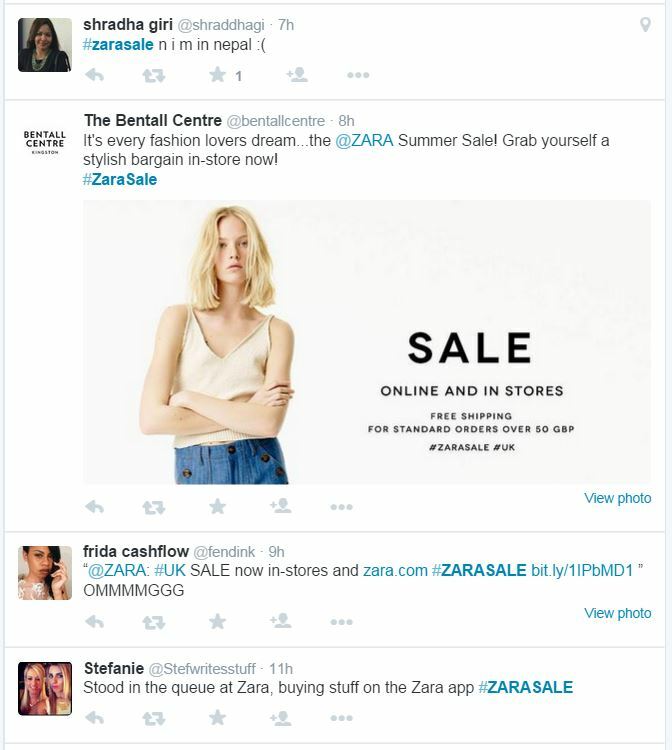 As mentioned, we looked at previous Zara promotions over the last few years to determine the date of the 2015 sale. Through seconds upon seconds of crunching numbers and analyzing three rows of data, we cracked the code. Unless we made an error in our calculations, Zara’s U.S. summer sale will commence tomorrow, June 19, 2015.